Which modules does BizCloud Simple POS System works with? BizCloud Team has developed a series of major modules for SMEs and SMBs. Our POS System is able to integrate with the following modules. Why BizCloud Point of Sales System? Want to increase data accuracy and speed up sales transaction process. Want to manage and centralize customer information into one place. 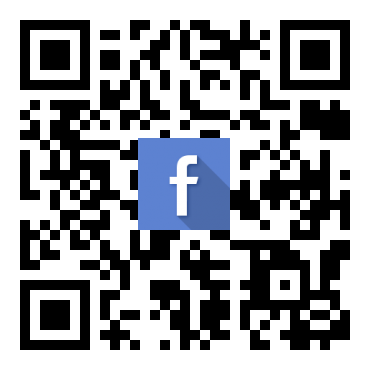 Want to integrate with barcode scanner and/or a touch screen monitor. Want to receive detailed reports of their daily sales and inventory items. How is BizCloud POS System different from my current POS System? Our research and development team has been developing BizCloud POS System back in 2007, our experiences has taught us how businesses (restaurant, retail, laundry, fresh market, workshop spa house and etc.) want to process their sales, collect client details, improve inventory control with one centralize system. We are glad to inform you that our POS System is developed to do all that under one customer-oriented application. You are able to view and analyze your daily reports, track inventory level, and manage your customer details. You do not need to relearn or retrain your staffs on using individual inventory or client management system, BizCloud POS System has it all. I am currently using different POS system, how can I transfer my current database? If you are able to export your existing inventory and customers base information from your current point of sales system, chances are it can be used in our system and imported into BizCloud’s Simple POS System. How does BizCloud’s Simple POS System handles inventory? If you are using BizCloud’s Inventory System, it is maintained in the same user interface and system where your sales transaction occurs. BizCloud Simple POS System will display reports whenever you want, (eg. item sold, daily sales, inventory adjustment and many more. Are Permission Grouping available in Simple POS system? A cashier may only be able to process sales at the POS Station. A supervisor can process sales, returns, void, change item prices. A manager can do all the above, including stocks adjustment, import/export customer information. How many POS stations can BizCloud’s Simple POS System run simultaneously? 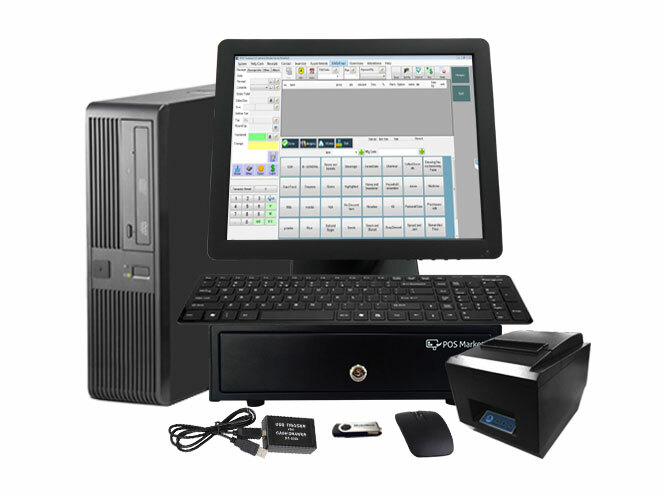 BizCloud’s Simple POS System can handle as many POS stations as your business or store requires. Do I have to install each module separately, on the same computer as POS System? All modules developed by BizCloud Team do not require installation (except Offline POS System) and internet based. When you subscribe other modules, it will automatically include the modules into your main BizCloud POS System Admin Panel. Who do I call for support issues? You may drop us a line at sales@bizcloud.asia or call our technical support team at +6014 602 8442. Do I need to purchase another copy of BizCloud POS System for other stations or branches? BizCloud’s POS System subscriptions are licensed on a per-user or company basis. Therefore, get started with only one company code for each company. What POS hardware do I need for BizCloud’s POS System? You may install the POS Software into your Windows PC if you do not need a cash register or you may opt for our POS Solution Bundles. Please drop us a line at sales@bizcloud.asia or call our technical support team at +6014 602 8442 to find out more. Will my POS System be outdated? Our team seeks for continuous improvement in software development with new release. Please install the latest release from Support page (Offline POS System). While new features will be added to cloud system directly. 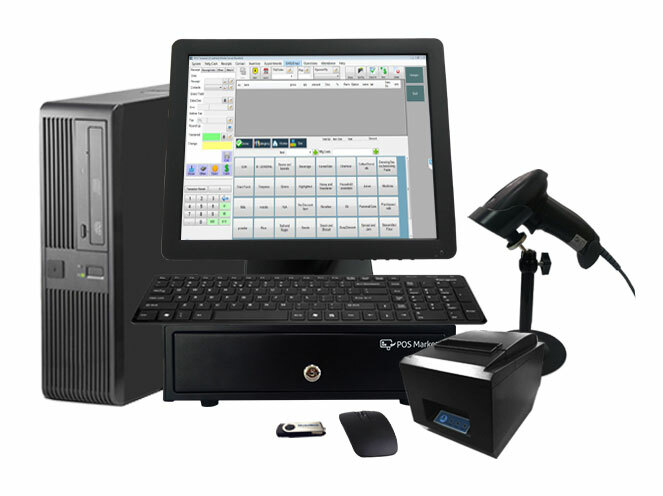 BMO Retail POS System can be setup and configured for businesses in various fields. The normal store setup is simple and works with standard POS Bundle package. BMO F&B POS System suits most F&B stores environment. Most of the F&B stores needs POS terminal to function the daily routines. If you need further assistance or have any questions related to the POS Market Singapore, please do not hesitate to contact us and share with us.